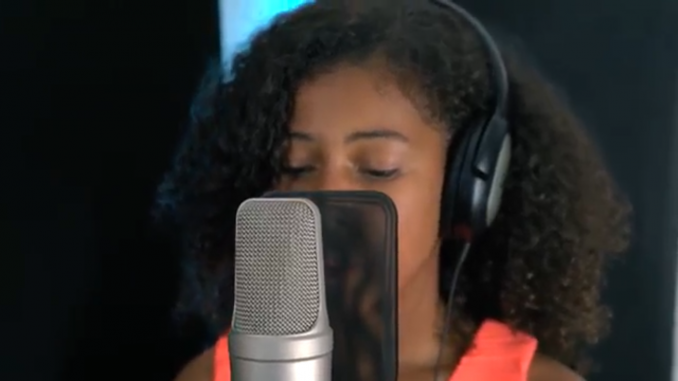 Australia’s 2018 Junior Eurovision representative Jael Wena has released her song ‘Champion’ for competition in Minsk, Belarus. Broadcaster ABC has described the song as one that “celebrates those who stand up for what they believe in, overcoming adversity, are a great friend, are true to themselves, and have the courage to speak their truth”. Jael’s mature vocals match the anthemic nature of the song, which could result in a very positive jury result at the contest. The strong message also has the ability to resonate with televoters. Junior Eurovision 2018 will be held in Minsk, Belarus on the 25th November. All the details regarding this year’s contest can be found here on ESCDaily. Australian residents will be able to watch the contest on ABC ME, the ABC ME app and ABC iview on Monday 26th November at 6.00pm.